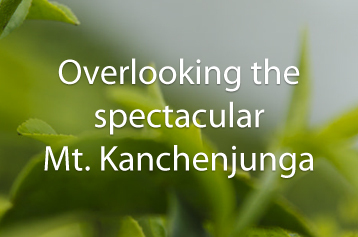 Overlooking the magnificent snow-capped peaks of Mount Kanchenjunga – the world’s third highest mountain range, the Puttabong Tea Estate is located at an altitude of 1500 to 6500 feet msi and spread across 22 kms ending in the snow fed Rangeet river. This garden is one of the biggest tea estate in Darjeeling comprising of 5 divisions located at a stretch of approximately 20 Km from Darjeeling city to Sikkim State border. Puttabong – which literally means house of green leaves has number of distinctions to itself. 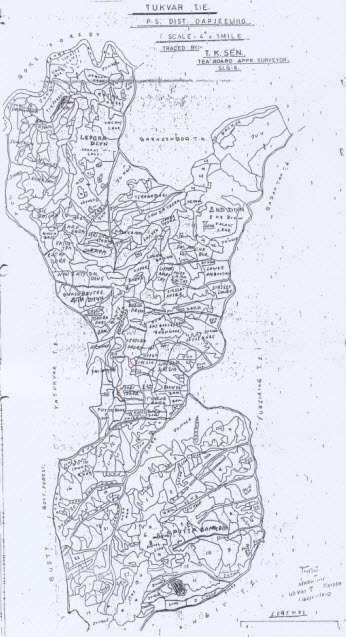 First Tea Estate in the history of Darjeeling Tea Plantation (Planted by the pioneering British Tea Planter Dr.Campbell in 1852). 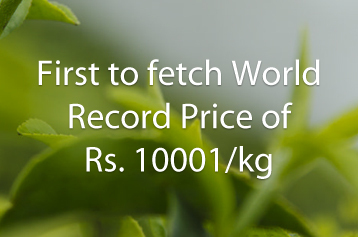 First tea estate to fetch the world record Price of Rs.10001/- Kg. for its Antique Tea in 1992. First Commercial Garden to rise composite plant nursery and plantation in North East India. First garden to use pruning machine in Darjeeling. 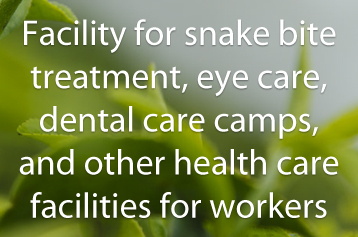 The best garden hospital in Darjeeling. This garden is planted with Darjeeling Clonal, Chinary bushes and Clonal tea stock especially developed to meet the agro climatic conditions of the area. 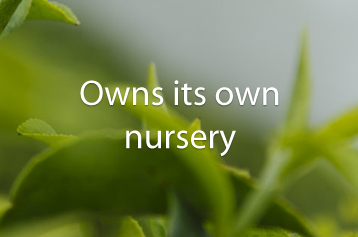 In order to have a long term sustainable cultivation practices with an objective of producing healthy and safe tea, the garden is practicing IPM for a long time. 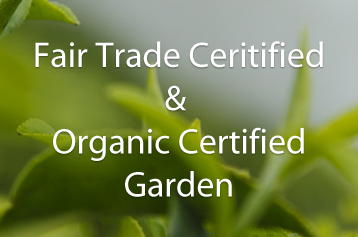 The garden has been very particular in ecological upgradation and maintaining bio-diversity since many years. Different types of annual grasses, Leguminous Crop, short height shrubs and tall trees are planted in fallow land, boundaries of the section and vacant patches. Besides this, for sustainable production the garden has huge plant of Vermicompost, Cattle farming and making of liquid fertilizers with local herbs. The pure mountain air, unique soil and altitude at the Puttabong tea estate along with the utmost care and quality standards implemented by Jayshree Tea management produces the finest of Darjeeling teas appreciated by discerning buyers around the world. 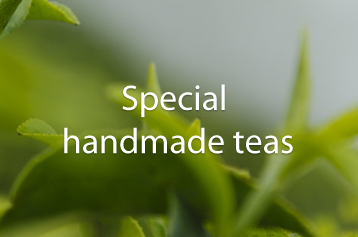 Exclusive Darjeeling Clonal Teas like Clonal Queen and Clonal Superb. 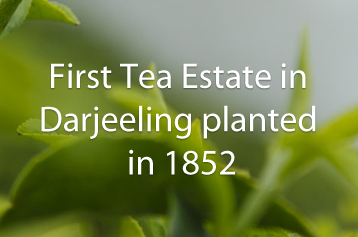 Planted in 1852 this is the first tea estate in the history of Darjeeling Tea Plantation. his garden..
9 Kms to the North East of Darjeeling Town.